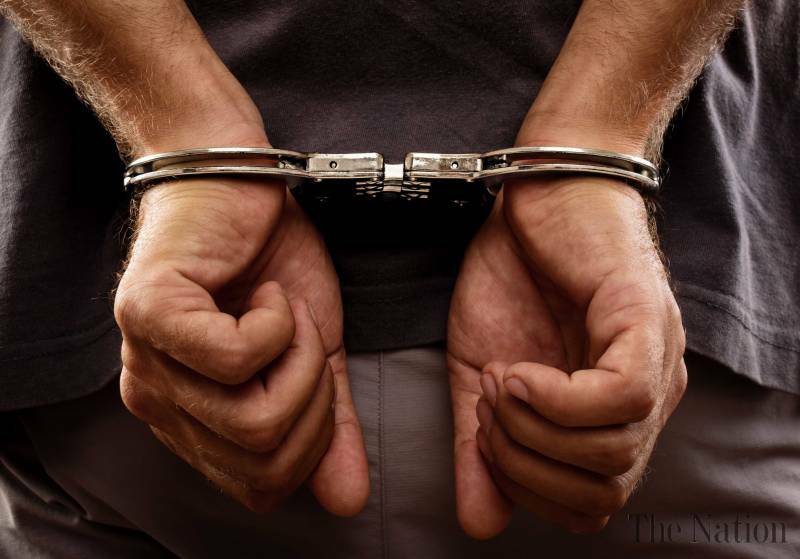 A Christian man, from Kharian Tehsil, was arrested on blasphemy charges. The police moved the suspect to another place as there were rumors that the religious groups may attack the police station. 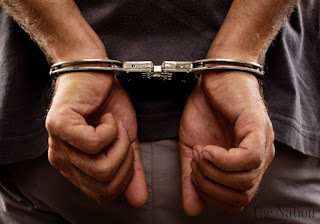 Nadeem Ahmed, owner of an electric shop in Dinga town, filed a complaint with the police that a friend of his Ishtiaq Ahmed Jalali informed him on Thursday that a Christian sweeper allegedly had uttered remarks against the Holy Prophet. The sweeper worked at a private hospital. According to Nadeem, when he asked the sweeper if he had said anything regarding the Prophet he verified the allegation and repeated the same remarks. Gujrat SP Maaz Zafar reached Dinga after the police had received the complaint. A case against the suspect has been registered under Section 295-C of the Pakistan Penal Code.